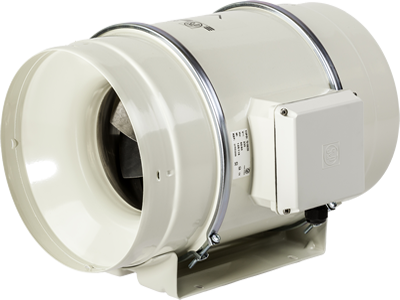 Boiler room fresh air input fans are available in various sizes to suit each application. Flueboost can calculate the requirement for air intake and extraction within the boiler room where there is no natural ventilation available. All fans are supplied with a pressure switch kit which must be interlinked with the boiler for failsafe operation. Please supply boiler and flue information so we can calculate the requirement.